If you have weight loss goals, or simply want to get control of your emotional eating, the 2B Mindset plan will help you lose weight without depriving yourself and without exercising hours a day to burn off calories. There is no meal plan and there are no portion control containers to use. You will simply use real-life nutrition principles and strategies that are proven to keep you feeling satisfied and enjoying these 2B Mindset Snack Recipes while losing weight! 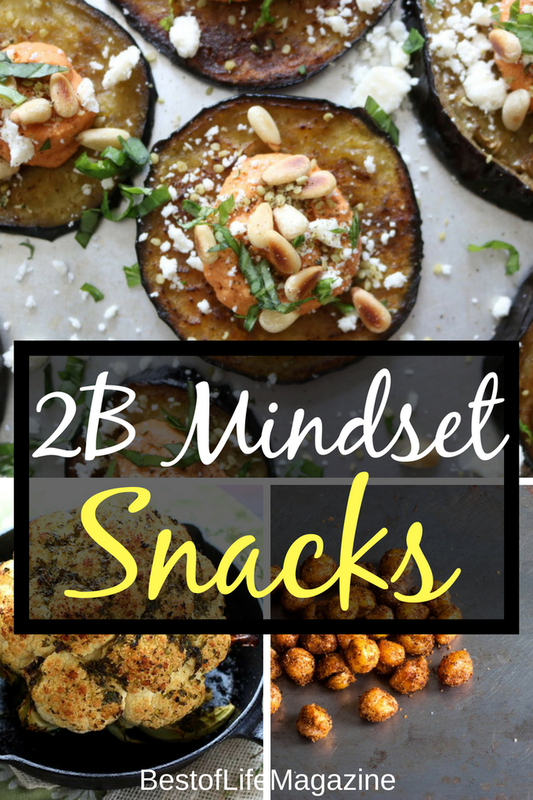 Are there such things as 2B Mindset snack recipes? The answer is YES! Using the Plate It! System, you can enjoy a filling and nutritious snack. Plate It! suggests an optional snack is between lunch and dinner. If you are going to have a snack, be sure to drink 16 ounces of water before your first bite of food. As always, start with veggies and if you need a little something more, add a protein. The ideal ratio is 50% veggies, 25% protein and 25% fiber filled carbs (FFC’s). Only add the FFC after you have satisfied your veggies and protein ratio. It might take a little practice but you will soon be a pro at determining your Plate It! ratio and enjoying your 2B Mindset snack recipes. 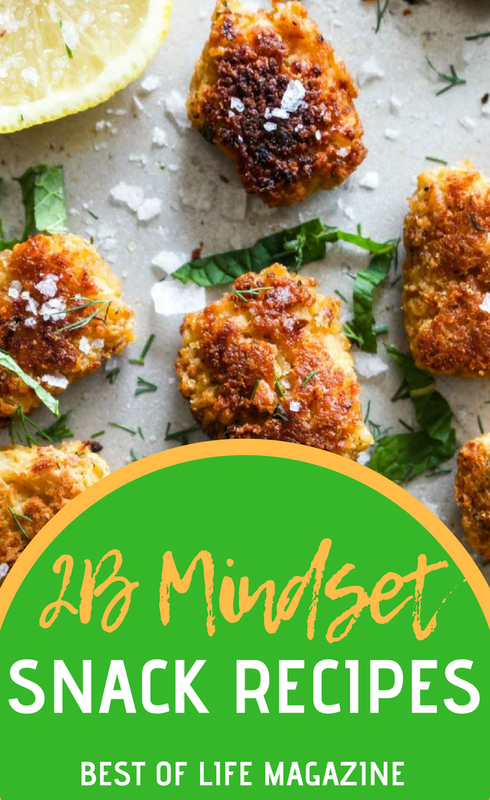 These 25 2B Mindset snack recipes have been selected based on how well they fit into the 2B Mindset plan. 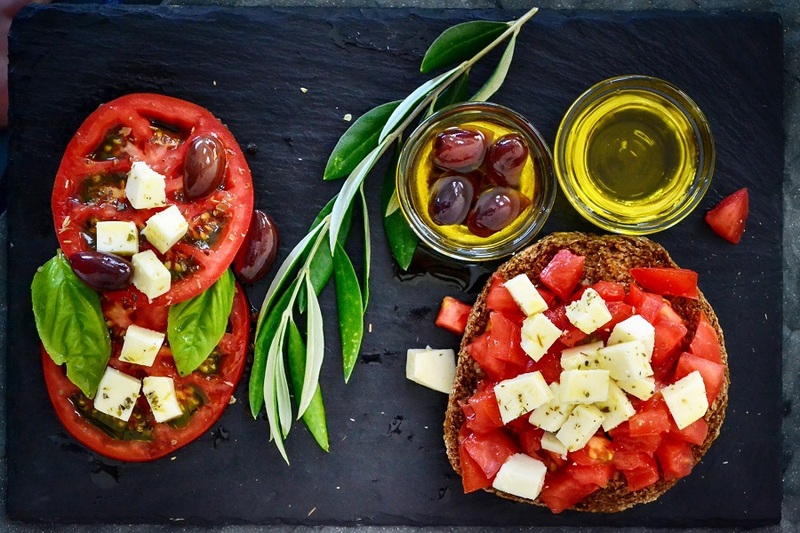 If you need a little snack inspiration, dive into this collection of recipes. You are sure to find a few that will speak to your snack craving. One of them is even “fried”.